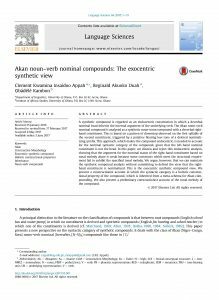 Kambon, Ọ., Duah, R., & Appah, C.
(In press, 2018). 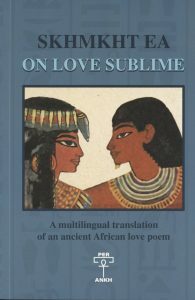 Serial Verb Nominalization in Akan: The Question of Intervening Elements. 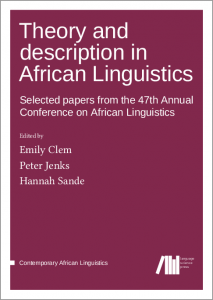 In E. Clem, P. Jenks, & H. Sande (Eds. ), Proceedings of ACAL 47. 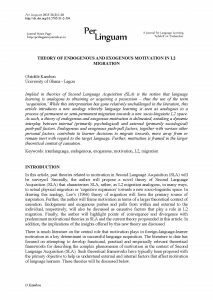 Berlin: Language Sciences Press. Kambon, Ọ., & Appiagyei-Atua, K.
(2018). 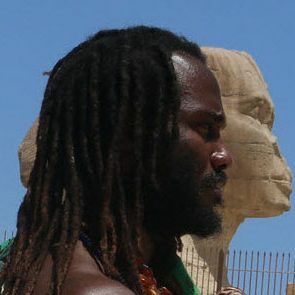 The Pro-Indo-Aryan Anti-Black M.K. Gandhi and Ghana’s #GandhiMustFall Movement. In Oxford Rhodes Must Fall Movement (Ed. 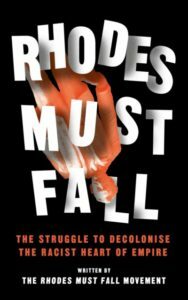 ), Rhodes Must Fall: The Struggle to Decolonise the Racist Heart of Empire. London: Zed Books. 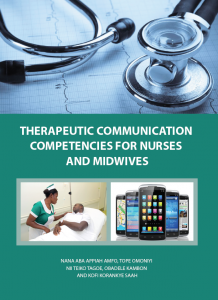 Therapeutic Communication Competencies for Nurses and Midwives. Tema: Digibooks. 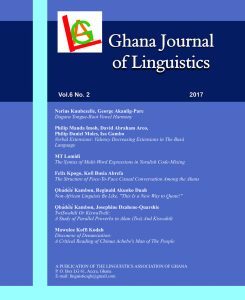 Ghana Journal of Linguistics - Special Issue 6 (2):85-115. doi: http://dx.doi.org/10.4314/gjl.v6i2.5. 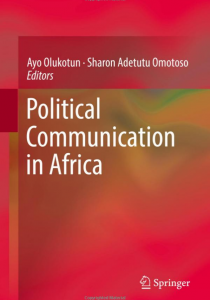 Twiswahili or Kiswatwili: A Study of Parallel Proverbs in Akan (Twi) and Kiswahili. 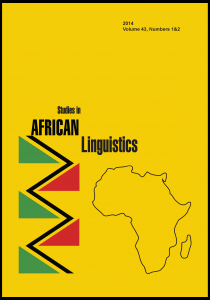 Ghana Journal of Linguistics - Special Issue, 6(2), 116-153. 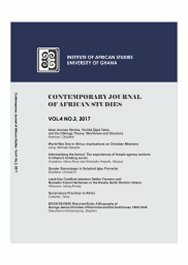 Contemporary Journal of African Studies, 4(2), 1-36. 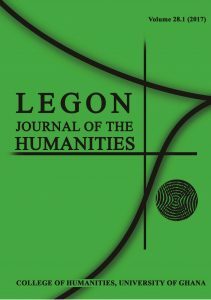 Legon Journal of the Humanities, 28(1), 62-78. Africology: The Journal of Pan African Studies, 10(3), 75-99. Kambon, Ọ., & Adjei, G. K.
Abdellatif, M., & Kambon, Ọ. 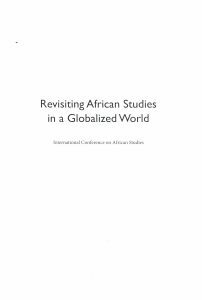 Revisiting African Studies in a Globalized World (pp. 63-76). Tema, Ghana: Smartline. Kambon, Ọ., Osam, E. K., & Amfo, N. A.
Encyclopedia of African Cultural Heritage in North America (pp. 105-109). Thousand Oaks, CA: Sage Publications, Inc. 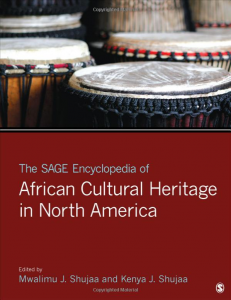 The SAGE Encyclopedia of African Cultural Heritage in North America (Vol. 1, pp. 192-198). Thousand Oaks, CA: SAGE Publications, Inc.